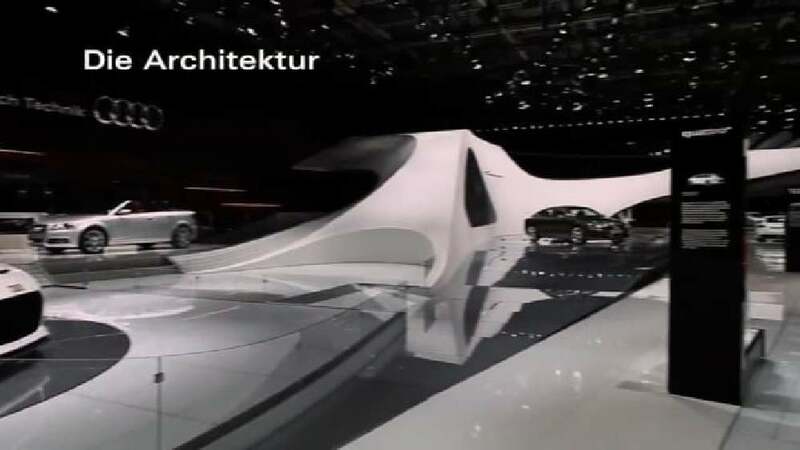 With the central topic “The brand space as a narrator”, Audi’s trade fair stand presented the brand at the Motor Show Paris 2010. The concept’s focal point was the staging of success, which became accessible via a holistic spatial experience. A “communication boulevard”, architecturally full of verve, led the visitor over a rising curve through changing perspectives and topics. The experience gained intensity through interactive display-units and a multimedia brand horizon.